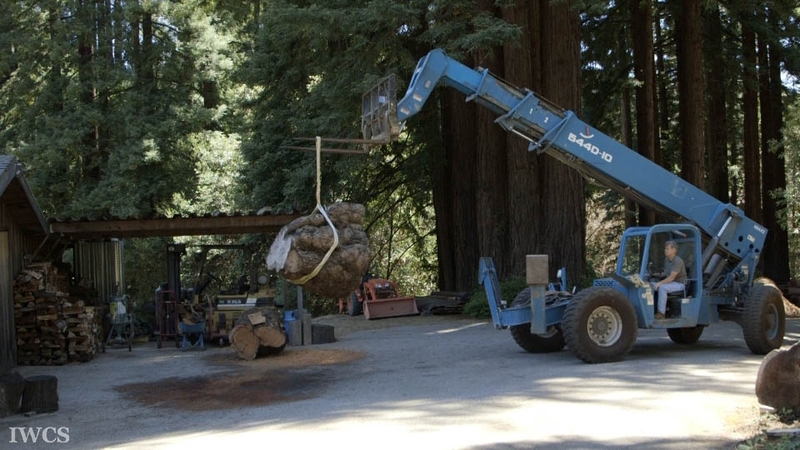 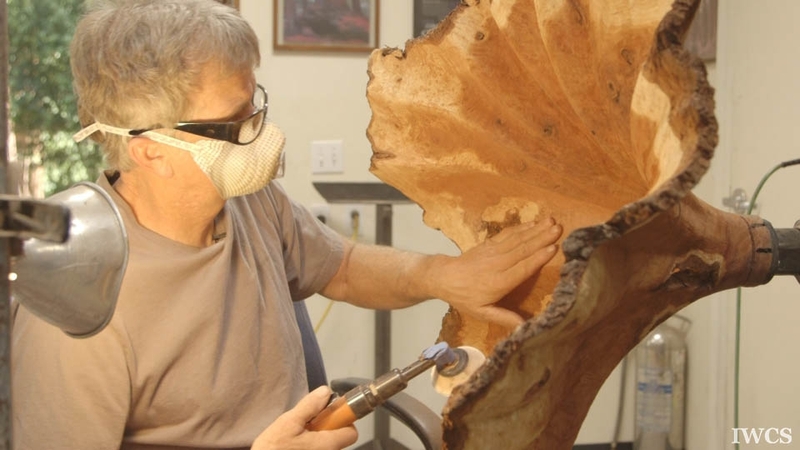 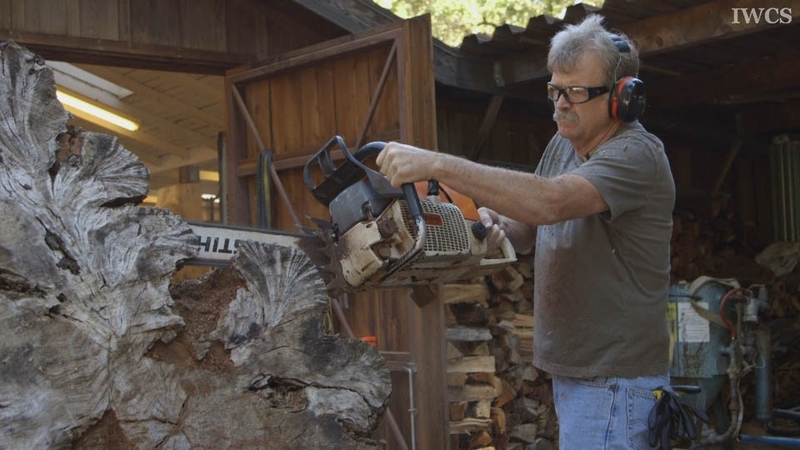 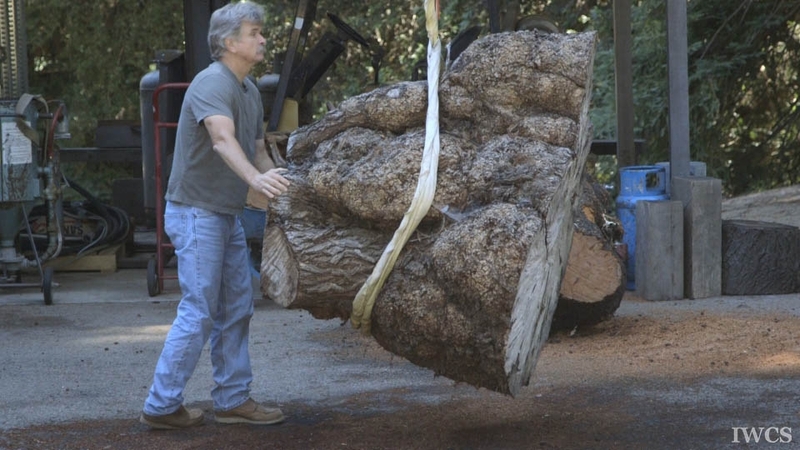 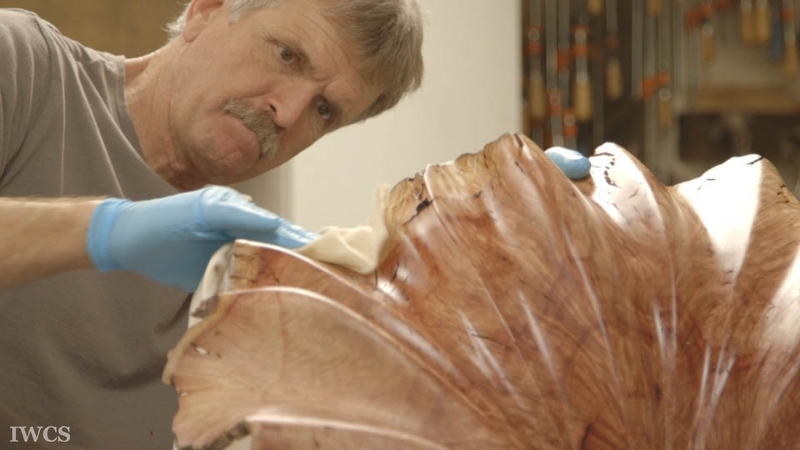 A Santa Cruz wood sculptor, Gary Stevens seeks to get the form to work with what’s naturally occurring in every piece. 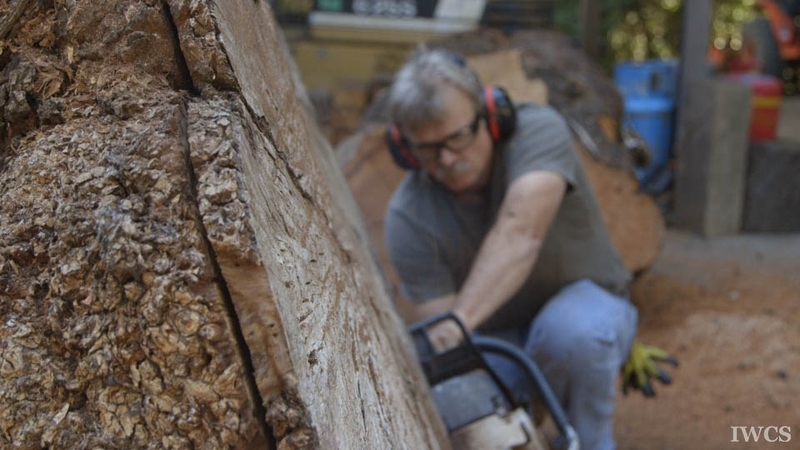 His passion for the wood itself comes through in his art as sculpting is an outlet for his desire to create. 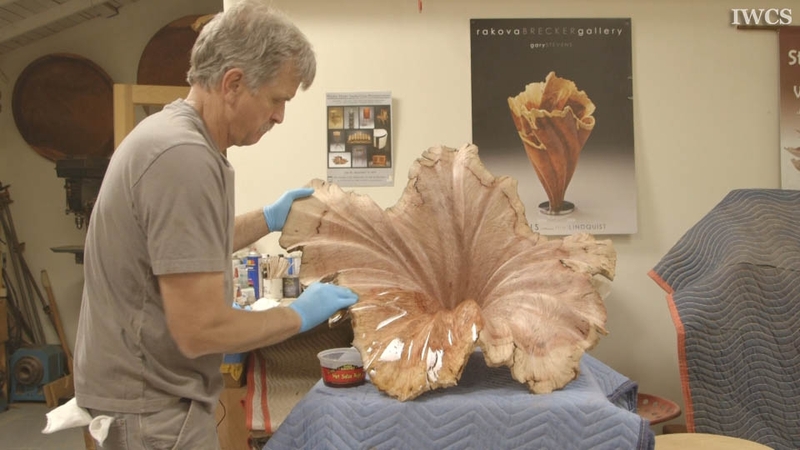 It is in the tranquil setting of his own redwood canyon he is inspired ; and through his sculptural vessels that are variational forms of plant parts he finds a beautiful way to expose what God has created in Nature.